Celebrators have reported The Grove at Suzie's Farm is permanently closed. 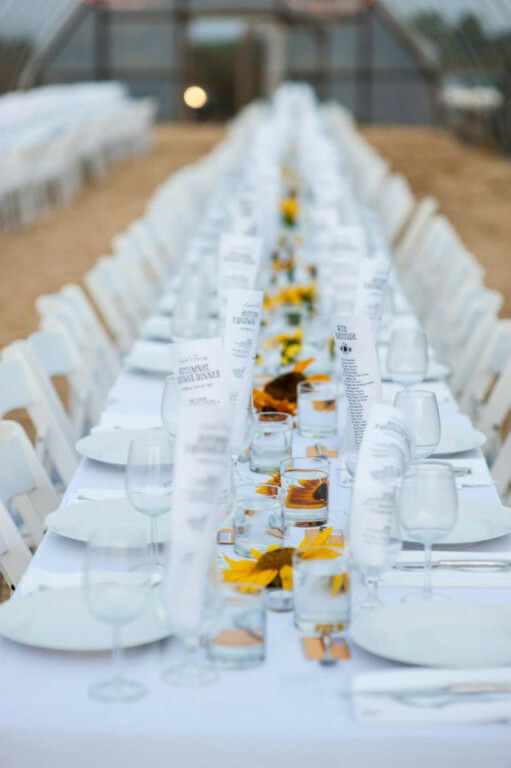 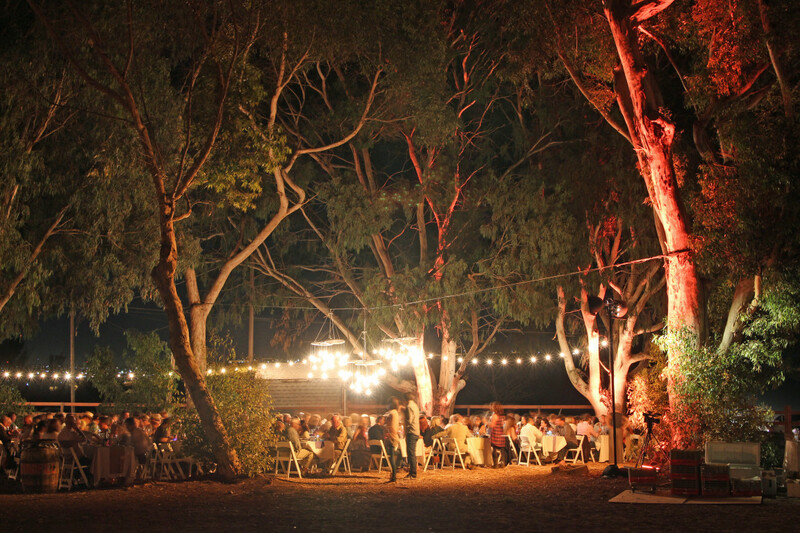 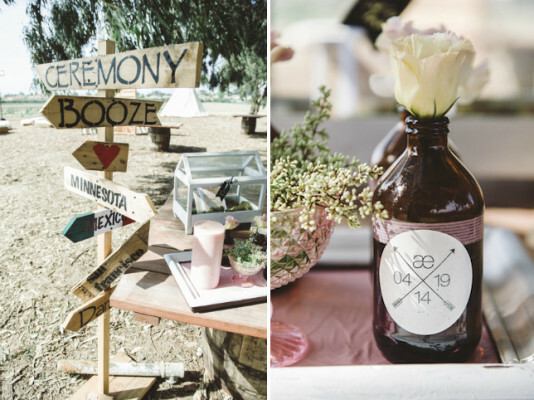 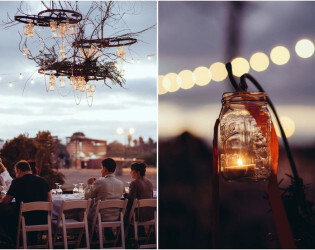 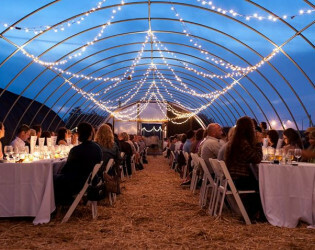 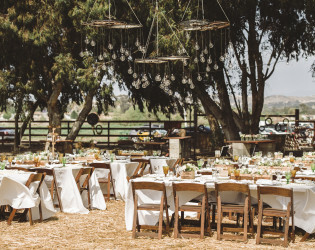 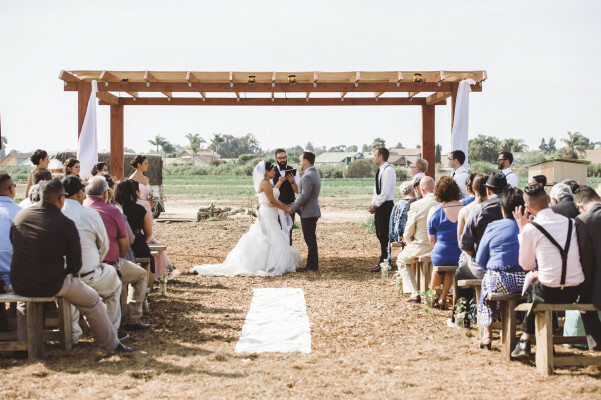 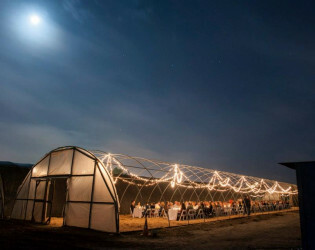 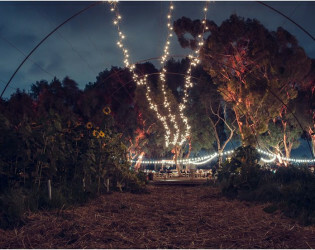 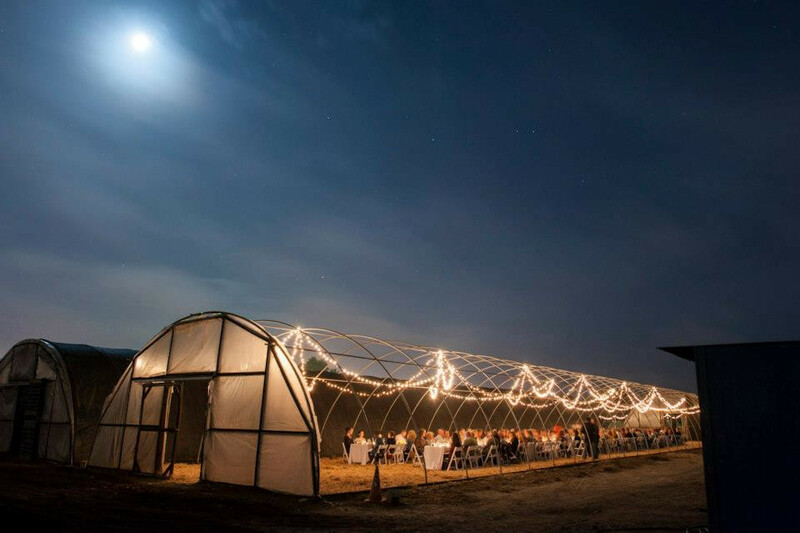 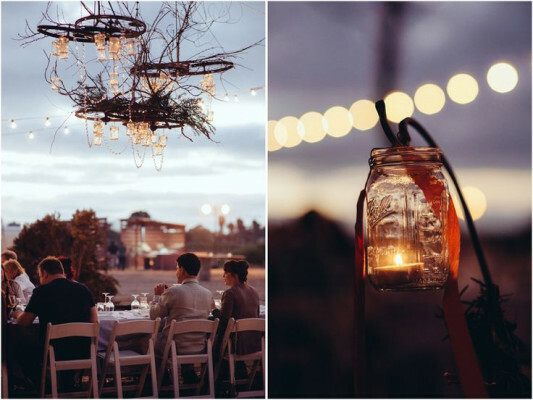 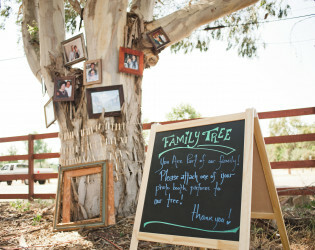 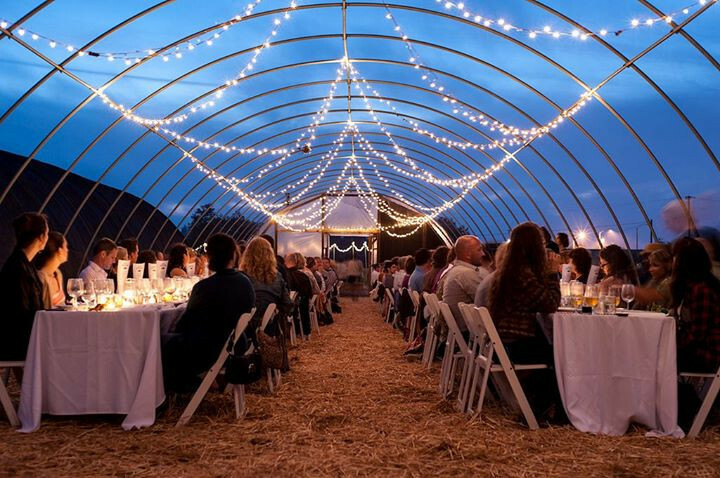 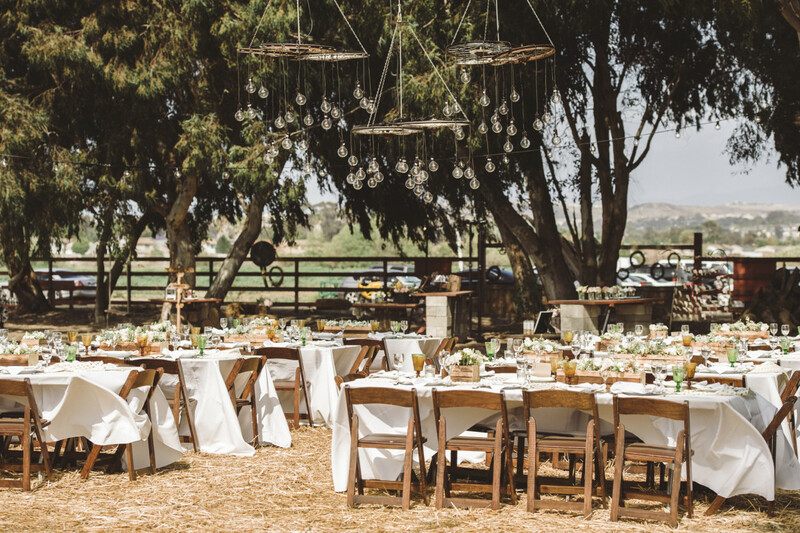 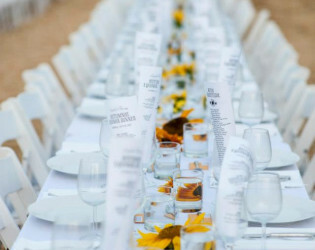 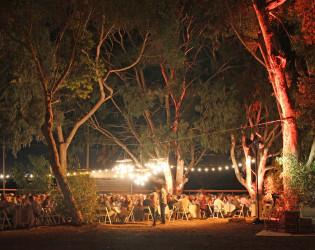 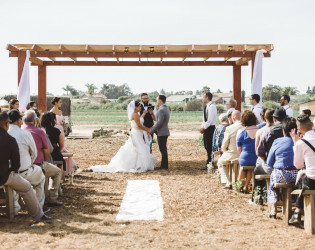 Just shy of San Diego, two acres of farmland are ready for your rustic wedding, big family reunion bash, cozy company party, or special farm-to-table dinner, whether it's 20 of 1,000 you've invited to laugh, cackle, and pop. 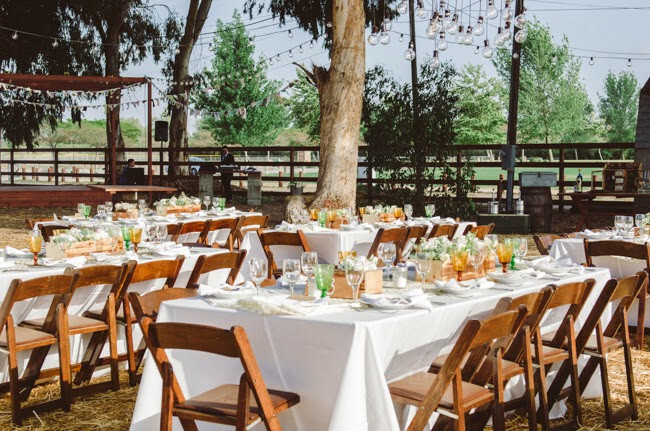 Picnic tables, fire pits, and eucalyptus trees give you one of the coziest spots in Southern California to throw one heck of a wild time beneath a beaming sun or a glowing moon. 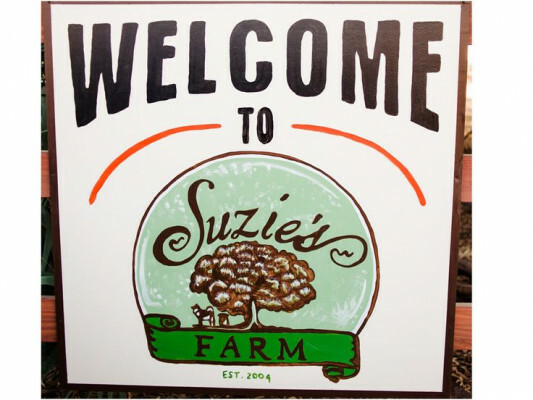 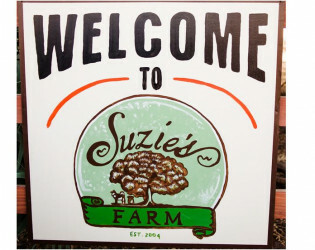 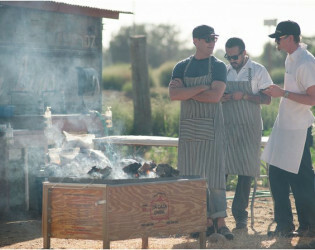 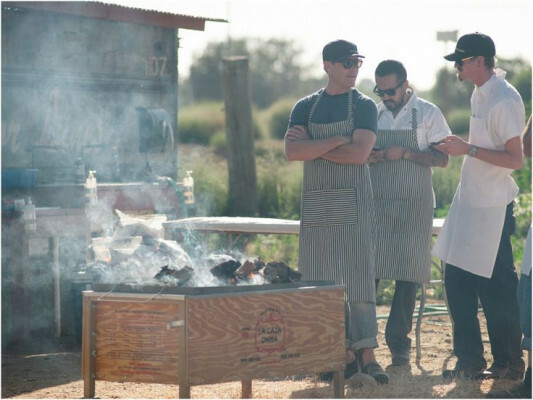 Suzie's Farm is a certified organic family farm located on 140 beautiful acres near the Tijuana Estuary. 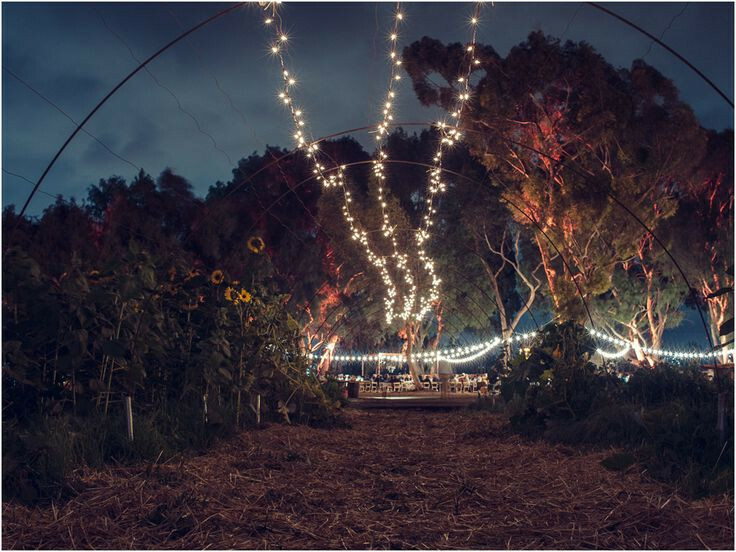 Just 15 miles south of downtown San Diego, we grow over 100 different varieties of vegetables, fruit, herbs, and edible flowers. 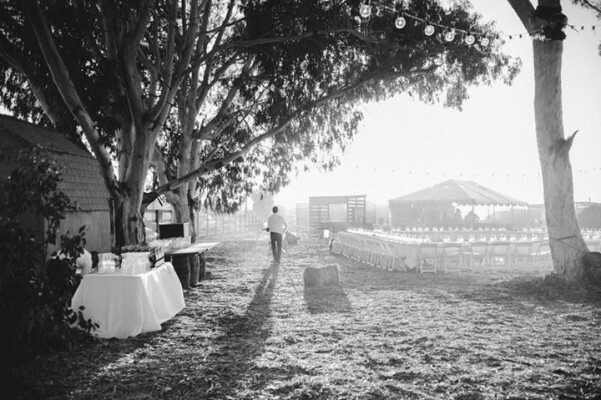 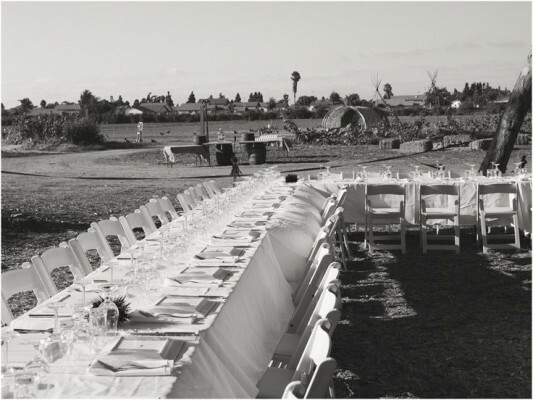 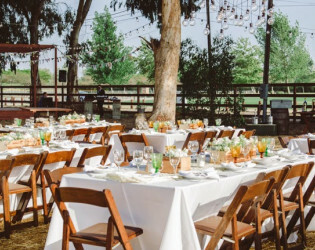 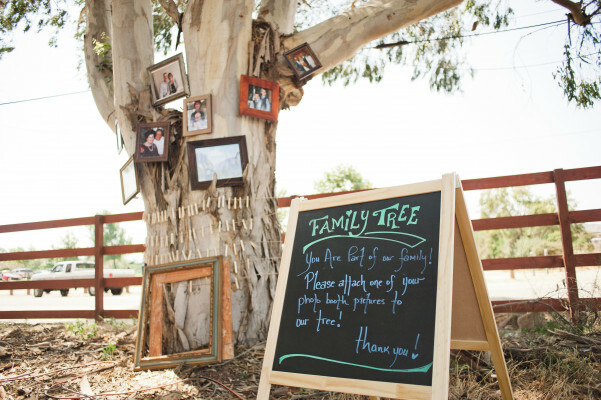 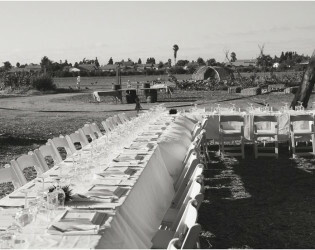 The Grove at Suzie’s Farm is our 2-acre events space that is perfect for your rustic wedding, family reunion, corporate event, or that special farm-to-table dinner. 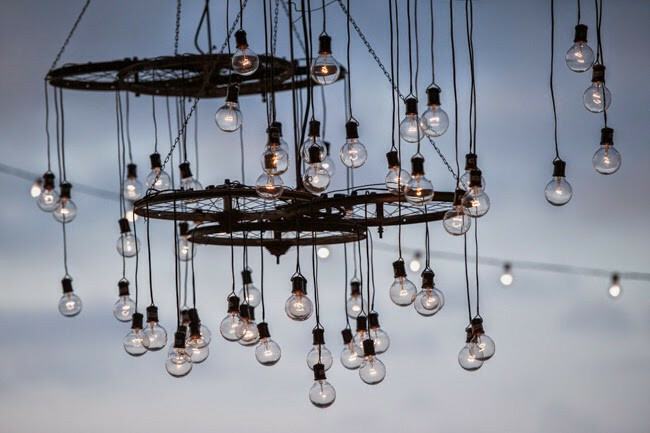 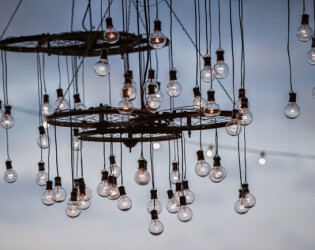 Some amenities include a vibrant native garden, swings made from reclaimed materials, a stage, fire pits, a pergola overlooking the fields, and a wood-fired cobb pizza oven. 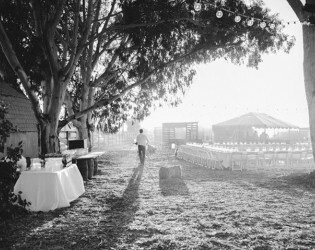 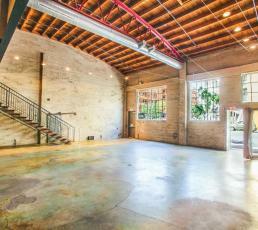 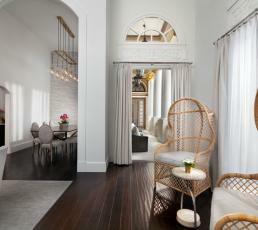 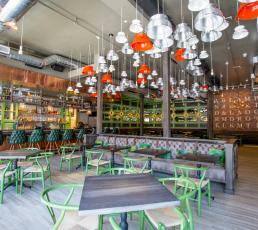 The Grove can accommodate events for groups ranging from 20 to 1,000 people!